This homemade costume for women entered our 2013 Halloween Costume Contest. 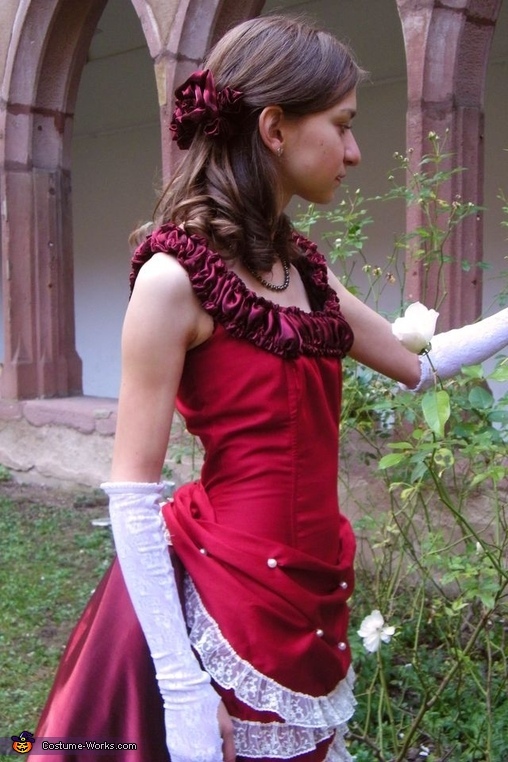 This costume is really not historical but still it kind of look like Victorian area (if you close your eyes). Tue bustle is only made of tulle, no boning.